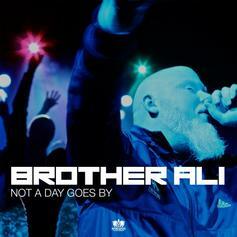 Brother Ali shares another track in advance of his upcoming album. 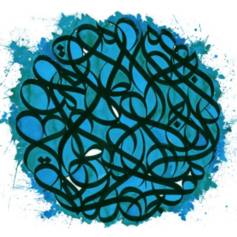 Brother Ali lays out his rap credo on "Pen To Paper." 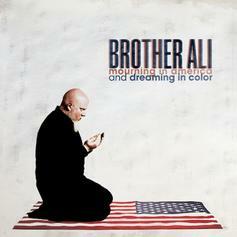 Brother Ali announces new album "All the Beauty in This Whole Life." 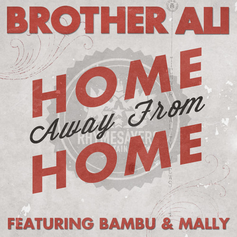 Brother Ali announces a new tour and releases a song to go with it, "Home Away From Home." 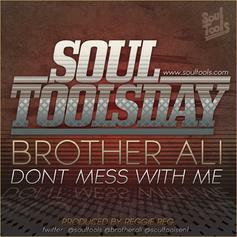 For the latest leak as part of Soul Tools Entertainment’s Soul ToolsDay series, producer Reggie Reg links up with Rhymesayer Brother Ali for "Don't Mess With Me." 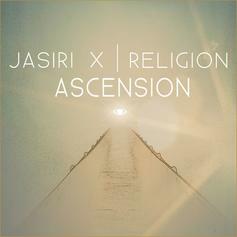 Jasiri X teamed up with Brother Ali and spit truth on the latest single from his forthcoming Ascension album. 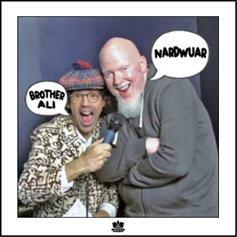 Brother Ali releases his latest offering "Nardwuar", stemming from an interview he did with the intelligent correspondent. 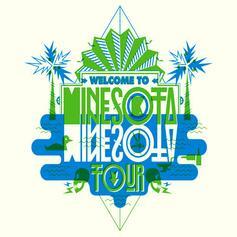 A promotional track for the upcoming Rhymesayers "Welcome To Minnesota" tour featuring Brother Ali, Carnage The Executioner & Haphduzn with production from Ant. 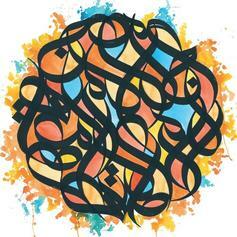 New freestyle from Brother Ali over the "3 Kings" instrumental by Jake One, here's "4th King". 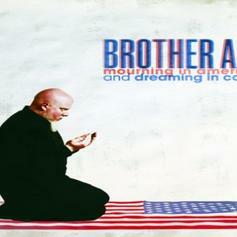 This brooding track is off Brother Ali's upcoming album "Mourning In America And Dreaming In Color". 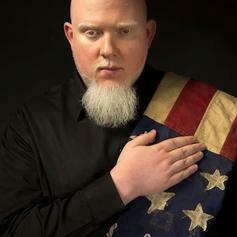 Brother Ali drops the first single off his upcoming album "Mourning in America and Dreaming in Color," which is out August 21st. 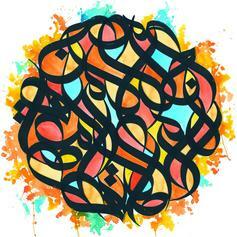 A new release from Rhymesayer's Brother Ali, with production from Jake One. 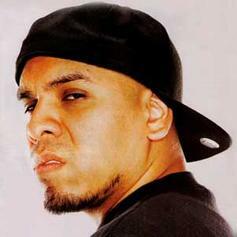 He also dropped a video for the track you can check out. Brother Ali gets on Common's track & wants us to squash the beef! !